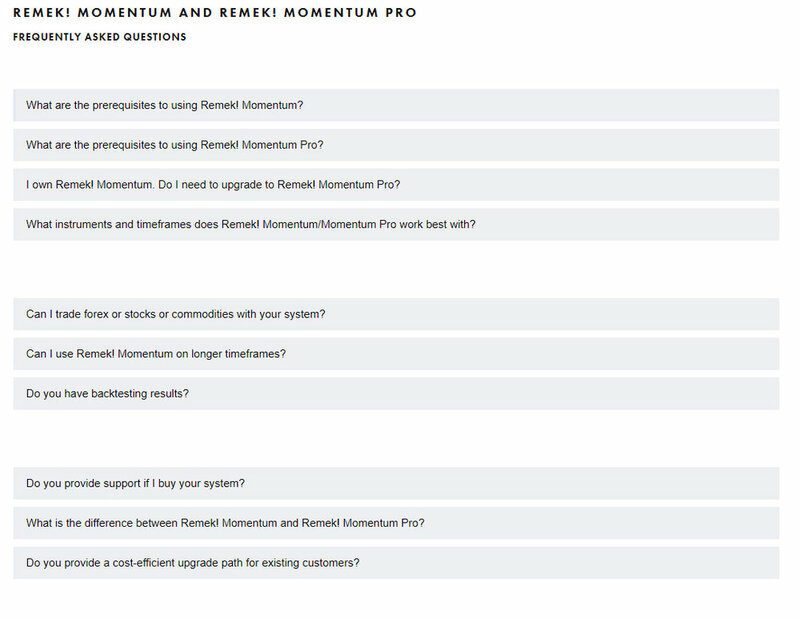 Thinking of Momentum Pro? Please read the FAQ to decide if you should upgrade. Still have questions? Please write to us, we’ll be happy to guide you!